Producer Sango and rapper Smino reunite on ‘Khlorine’ the latest single from Sango’s second studio album ‘In The Comfort Of’. Sango has forged a reputation as one of the finest and most creative beatmakers in the industry today. In a genre where a seemingly never ending line of bedroom producers rehash the same ideas, Sango has always stayed ahead of the game. Although primarily a hip-hop or RnB producer, his work demonstrates that he’s not afraid to look beyond these for inspiration. His ‘Da Rocinha’ mixtape series, which features many of his most well-known tunes, combines hip hop and trap with baile funk and other Brazilian styles. ‘Khlorine’ demonstrates similar creativity. Its 150 bpm tempo and skittering drums are reminiscent of footwork or early nineties jungle. Rapid fire hi hats, snare rolls and a complex drum pattern ensure that this is not your average hip-hop beat. The keys are smooth and slow, providing an excellent contrast with the drumbeat. It’s the kind of beat that might trip up lesser rappers, but Smino rides it perfectly. With a style that sits somewhere between singing and rapping, he uses the beat as a platform for his intricate rhymes and wordplay. 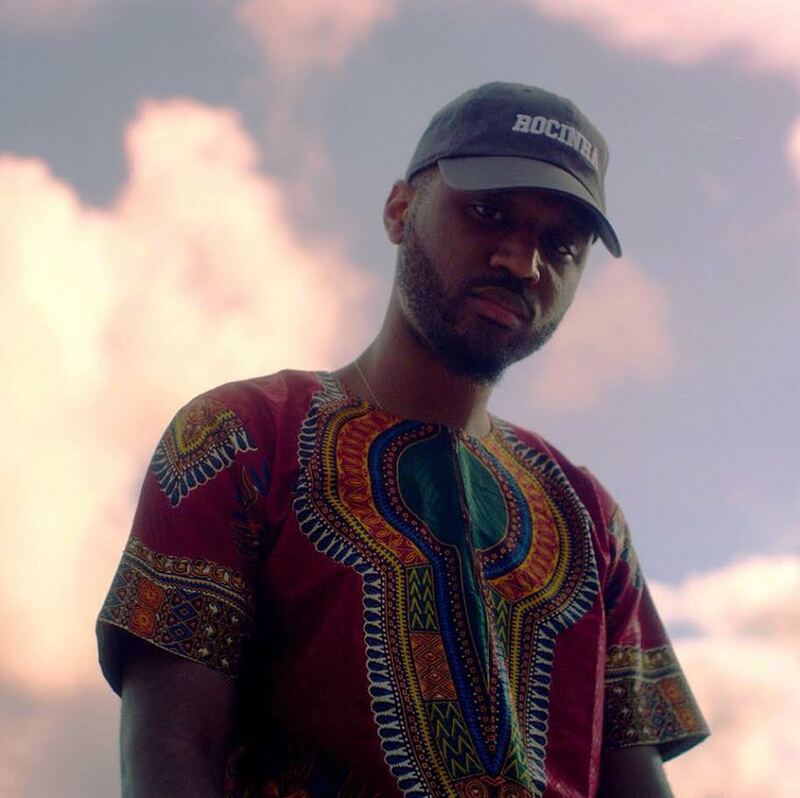 The result is another excellent collaboration for Sango, who has worked with a variety of artists on his previous mix tapes and produced songs for the likes of Tinashe and Bryson Tiller. His latest work, which is his first studio album in 5 years, features Jesse Boykins III, JMSN and more. ‘In The Comfort Of’ is out now.